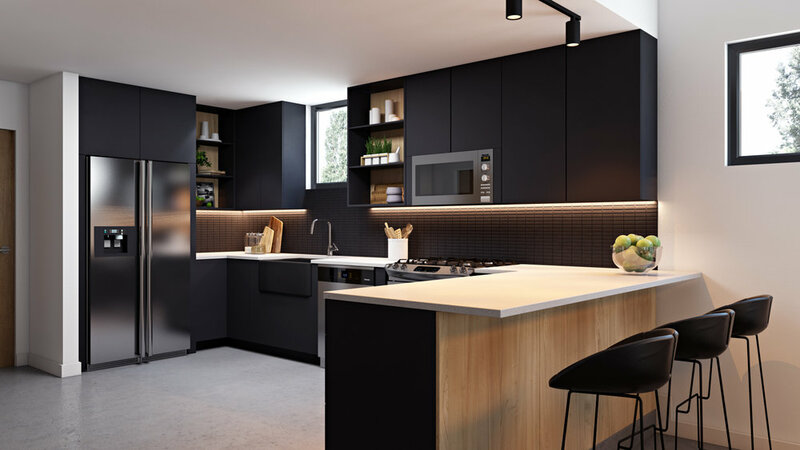 A bold new offering in the heart of Culver City, 4180 Duquesne is transforming into 4 cutting-edge townhouse-style condominiums, each thoughtfully designed for modern living, both indoors and out. 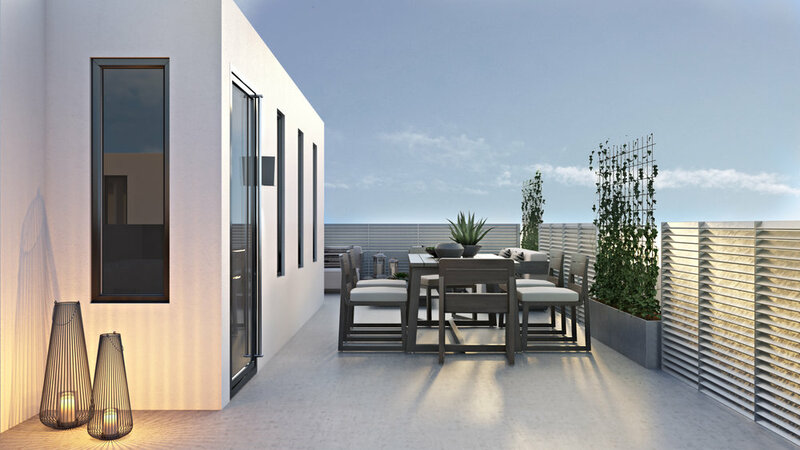 With open floor plans, 10' ceilings, large windows for optimal natural light, in-unit laundry, private 2-car underground garages, ground-level landscaped patios, and private rooftop lounges complete with gas BBQ, these residential units embody design elements usually only seen within single-family properties. 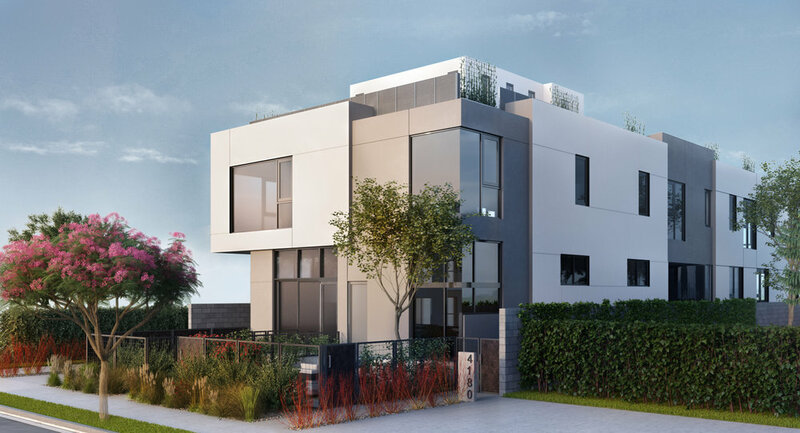 Located on a charming, tree-lined block, homeowners will enjoy the ultimate walkable lifestyle in L.A.’s hippest neighborhood. Stroll just two blocks north and you're in the center of downtown Culver City’s exciting dining and entertainment scene. Stroll two blocks south and you're in lovely Culver City Park with its off-leash dog area and connection to the hiking trails at Kenneth Hahn Recreation Area. Beyond Culver City, easy access to work and play is afforded by proximity to major freeways, the Expo Line and Ballona Creek Bike Paths, and the Metro EXPO Line Train. 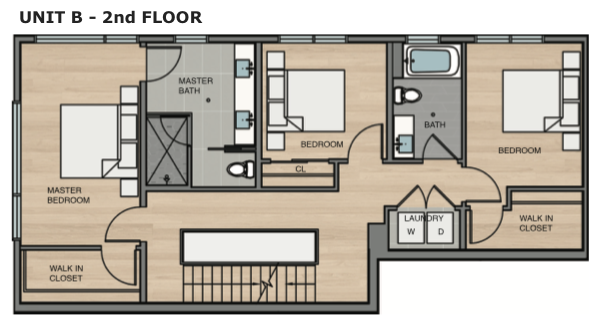 Each unit is fittingly appointed with fireclay farmhouse kitchen sinks and quartz slab countertops in the kitchen, an artful dining chandelier, Caesarstone pure white sinks and infinity mirrors in the bathrooms, and floors of concrete (downstairs), wood (upstairs) and tile (bathrooms). Carefully designed to blend sophistication and comfort, other luxurious details for modern living include architectural wood lattice staircases, master bedrooms with large walk-in closets, and master baths with wonderful oversized showers. Please call (323) 682-0371 for current pricing and availability. *All dimensions and plans provided are approximate and subject to various construction changes. 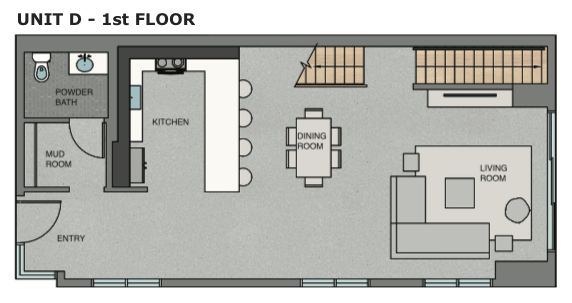 Listed square footage may exceed usable floor area. Please join the mailing list by completing the form below, or call Allen Blankenship at (323) 682-0371 to discuss pre-sales and availability.